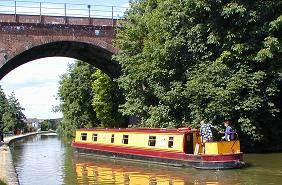 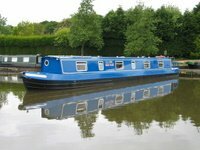 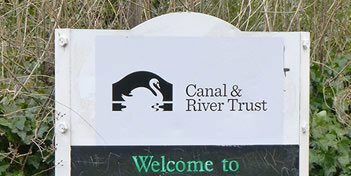 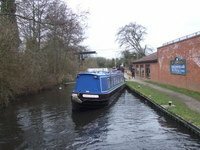 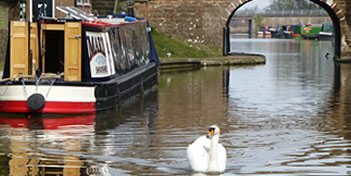 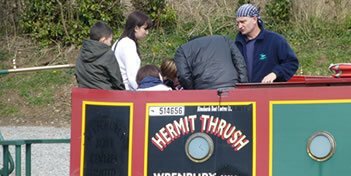 The Canal Boats : Canal Boat Holidays. 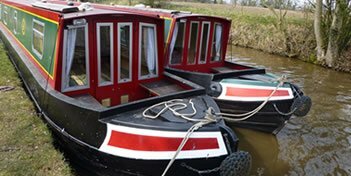 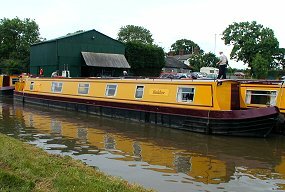 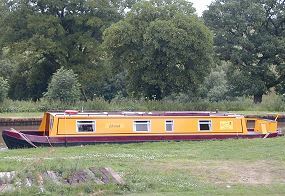 Boat images depict the style (class) of canal boat and not the actual boat. 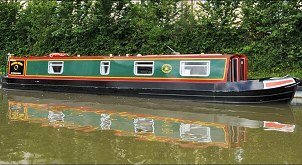 More details for the boat can be found when you click on the 'Details' button.